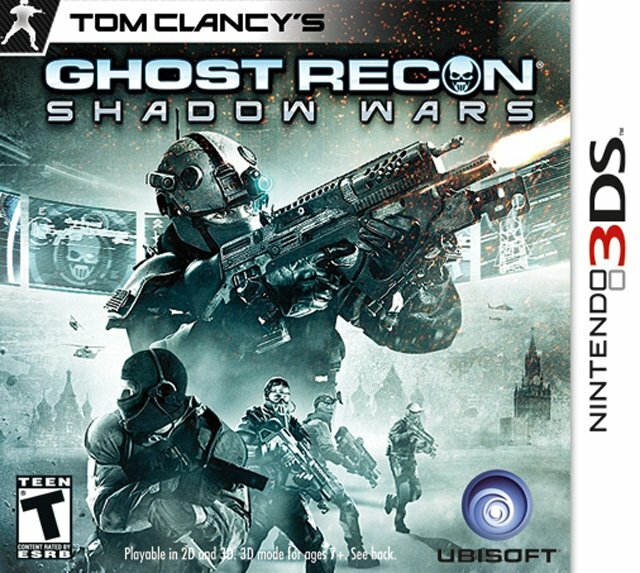 One of the launch games for the Nintendo 3DS, Ghost Recon: Shadow Wars from UbiSoft is a turn based strategy title with a similar feel to Advance Wars and Fire Emblem but easier to get into. The story feels like a cliché of a Cold War plot brought into the modern era with the enemies being ultra-nationalist Russians who want to conquer East Europe and return it to a Soviet Union. Our heroes plus a Kazakh agent sidekick seem like a generic multi-racial team of GI Joe rip-offs, though the story while thin does keep a quick pace. 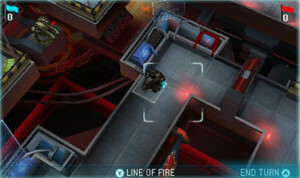 In terms of gameplay and setting: Shadow Wars is presented in a overhead, third person perspective and you move your units around like chess pieces or figurines – each having their own special abilities. For example the Sniper, Haze, can shoot from long distances but cannot return fire when hit. The recon unit, Banshee, can get up close to enemies without detection and stab them with her knife, but has awful combat defences. 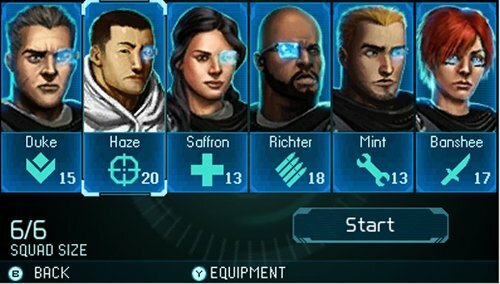 Completing objectives rewards the team with stars which can be used to upgrade weapons and get extra armour. These bonuses are incredibly important for helping the team survive, so it is a good idea to complete secondary objectives while on missions. The graphics are functional, but unimpressive. Character models are cel-shaded to help them stand out from the clean, if bland, backgrounds. The 3D does make the buildings and landscape stand out, but it doesn’t offer much benefit to the play experience. 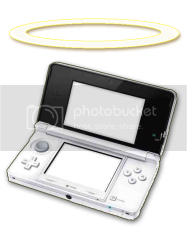 As a release game, it doesn’t show off the full brunt of the 3DS, but it was early days. The sound is good with meaty sound effects and ambient noises from the stages you fight in. There’s no voice acting (for better or for worse), but the soundtrack repeats itself often. The game has three difficulty modes, Rookie (Easy), Veteran (Normal) and Elite (Hard). Also, there are 37 story missions and 20 Skirmish missions which are unlocked when playing through the story mode giving players plenty to do after completing the campaign. The multiplayer mode requires 2 players sharing one 3DS console, and it feels like a rushed inclusion. A better and most simple solution would have been to download/local play, which other 3DS launch games managed. How the game handles changes in difficulty is worth noting. After I completed the Rookie mode originally, I went back to this game and did Veteran mode and some of the earlier missions on Elite which give the game a new feel and challenge. Ghost Recon: Shadow Wars is made from a collection of well-established tropes, but the execution is unique. As a launch title some parts feel unfinished, like the campaign missions feeling repetitive and the clumsy multiplayer options. For those that want to get into the Tactical RPG genre and find the likes of Final Fantasy Tactics or Devil Survivor intimidating, this game is a great place to start. Loads of Missions and replay value. Multiplayer limited to one console which is pathetic especially for a modern game.